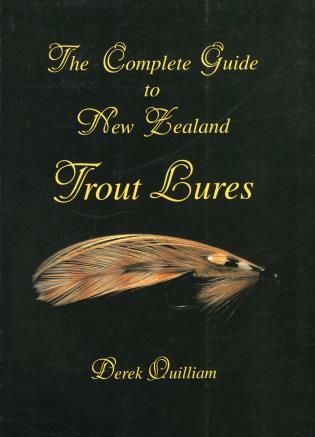 An elegant and comprehensive encyclopedia of New Zealand trout flies ("lures," to a New Zealander), past and present. Patterns include recipe, tying tips, historical background, and fishing tips, often accompanied by fascinating anecdotal information about the pattern or its originator. Beautiful color photos show the flies in exquisite detail. This book has historical and practical interest, both to New Zealand-bound fly fishers and tiers and to collectors of fine fly-fishing books. Derek Quilliam, a lifelong fly-fisherman, tier, and noted photographer, practices law in Napier, New Zealand.